Pre-collect Letter Service: Many NACM Affiliates will send two or three effective, money-producing letters, usually 10 days apart, to a past-due customer. Each letter is progressively stronger and stresses the importance of paying before the account is assigned for collection. If the debtor fails to respond during the pre-collect period, the account automatically receives immediate action service. This tool firmly, but tactfully, gives the past-due customer a final notice to pay in full by a specified date. If the debtor fails to respond, the account automatically receives immediate action service. Immediate Action Service: When fast results are needed on a problem account, Affiliate collection services are a trusted choice. The experienced Affiliate collection staff uses professional techniques to effect collection. If the debtor fails to respond or is uncooperative and further action is required, the account is forwarded to the Litigation Service. If the debtor is outside of your service area, the account may be forwarded to an NACM Affiliate or attorney in the debtor’s area. A professional litigation staff will provide expert attention to all delinquent accounts. If the debtor is in the same geographic area as the creditor, an asset search is conducted to determine the feasibility of litigation. When the services of an Affiliate or an attorney are required for a debtor outside of the creditor’s service area, noncontingent suit fees and costs must be advanced by the creditor. Keeping you informed of activity on the account assigned, with periodic status reports, is another feature of the collection process. In the event the account is in litigation, you will be informed of any meaningful activity. Status reports on specific accounts are always available upon request. 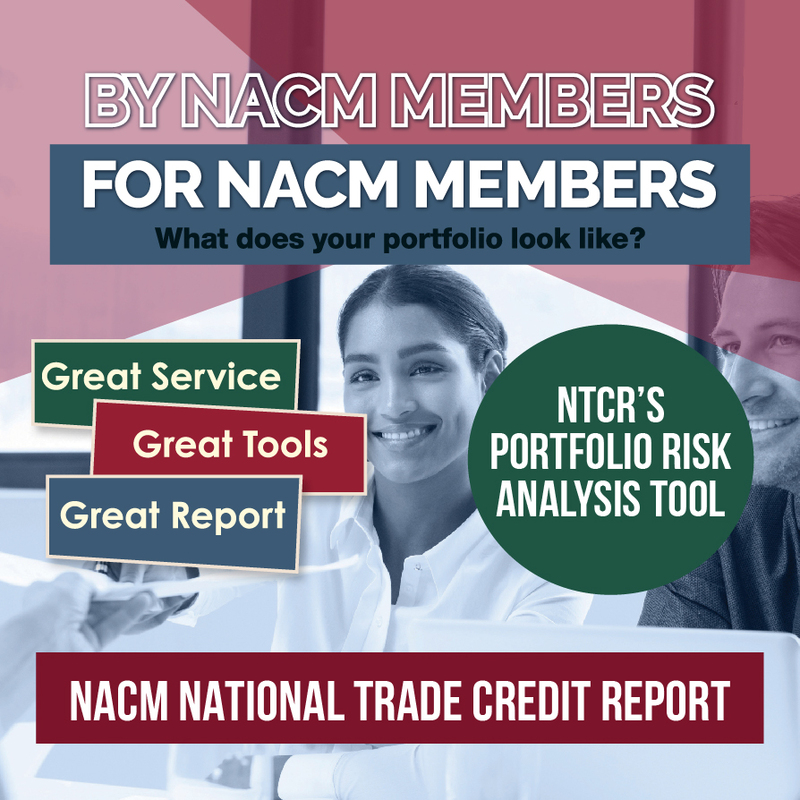 Through the national network of Affiliates, NACM provides effective and efficient collection services throughout the United States and the world. Collection efforts by NACM Affiliates are tailored to your unique needs, to ensure timely recoveries and enhanced cash flow. Collection services offered by NACM Affiliates are cost effective and results oriented.